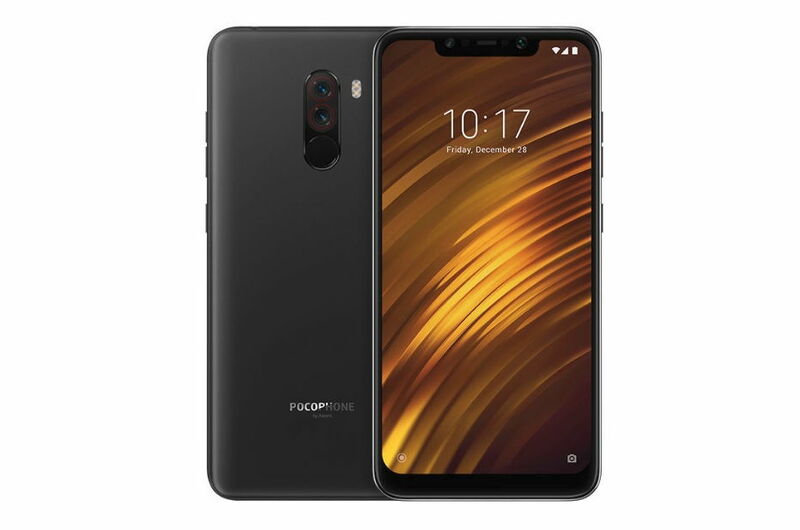 Xiaomi has started rolling out a new stable update for the POCO F1 smartphone in India that will add a host of new interesting features such as, 4k recording at 60FPS, Game Turbo Mode, Widevine L1 support and finally the latest March security patches to the device. C Manmohan, General Manager POCO India via its official tweet later today announced, that a new stable POCO F1 update that carries the version number MIUI V10.3.4.0 is now started rolling out in India. He also shared the screenshot of the latest update received on a POCO F1 device. Other than bringing those features mentioned above, the latest POCO F1 update also adds Face Unlock Support in App Lock. The update also brings several bug fixes and stability improvements to the device. As always, the latest update for the POCO F1 is being rolled out in phases. If you haven’t received it already, you’ll receive it soon.